The Mediterranean is an undisputed haven for island hopping. But while the waters off Greece and Croatia might be increasingly familiar to travellers, Italy is arguably still king when it comes to off shore escapes and nowhere is this more evident than the cluster of islands sprinkled across the Bay of Naples. While yachts, piazzas and boutiques add the glamour for which this part of Italy is known, its natural charms often go undiscovered by visitors. An array of secluded coves, sleepy coastal trails and candy coloured villages reward those who choose to venture further into these fantastic isles. But with all these walking routes waiting to be found, you might need help to ensure you get off on the right foot. This is where some local guide companies come in. Many have years of experience organising guided small groups. You can let them organise the navigating, coordinate the accommodation and the deal with the luggage, letting you focus on the experience. Island Hopping in the Bay of Naples is a trip that takes advantage of all that experience to create a totally different experience. If you want to take a typical week trip it will combine walking trails with plenty of history; limestone sea coves with pastel coloured villages; and volcanic islands with charming old towns. 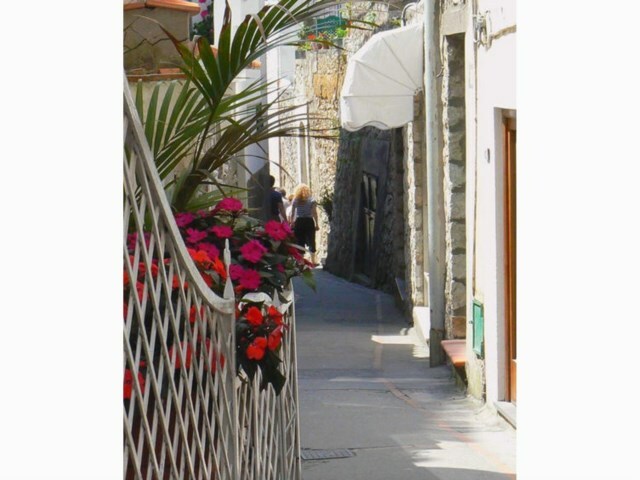 Before you take to the islands, first grab a quick glimpse of what’s to come from the cliff top town of Sorrento, looking out over panoramic views of the bay. As this is the home of the aperitif limoncello, it would be rude not to sample the drink which is the perfect toast for your trip ahead. 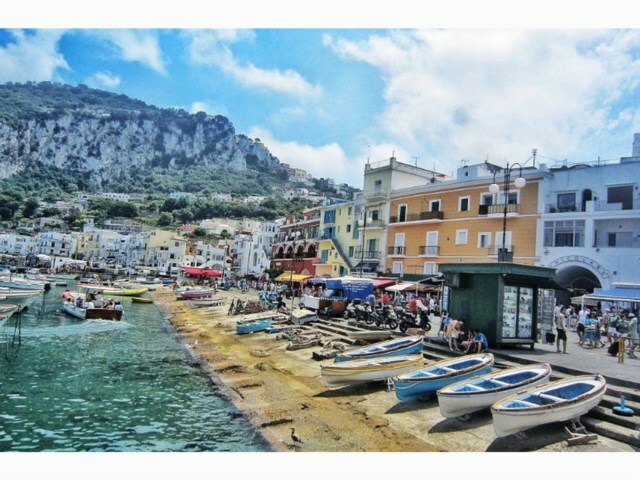 The first stop is the island of Capri. This is often seen as just a summer playground for the rich and famous, but it’s also a fine spot for adventurous trekkers, with a dense web of walking trails cutting through the island’s green interior. You can trek your way to a chain of 19th-century fortresses built by French and British forces. 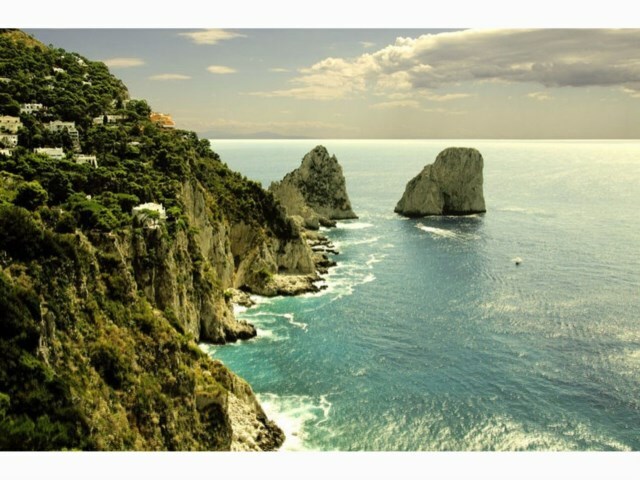 Remembering that Capri’s fringes are laced with saltwater hewn coves and inlets which are perfect for a cooling dip. 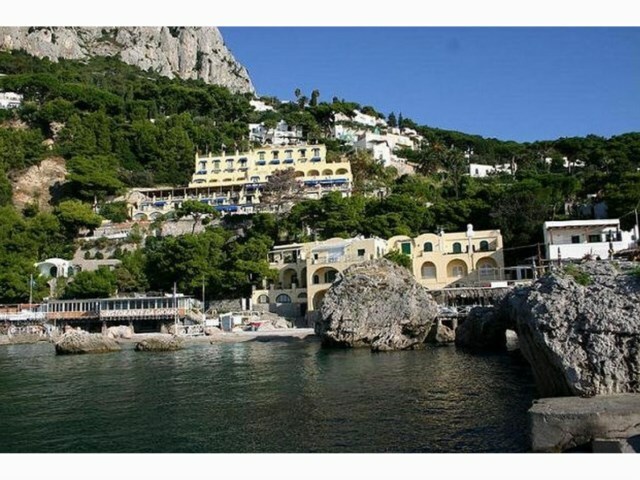 The Blue Grotto is its iconic cavern, with piercing sunlight causing the sea to glow an electric blue. 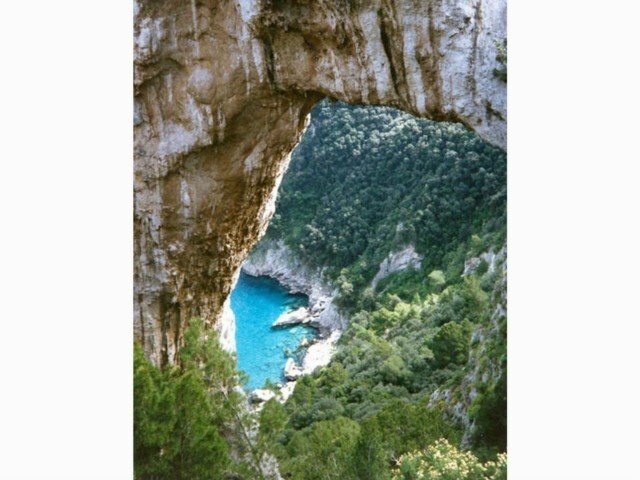 Elsewhere you can explore the limestone Grotta di Matromania, which hosted pagan worship ceremonies for hundreds of years. 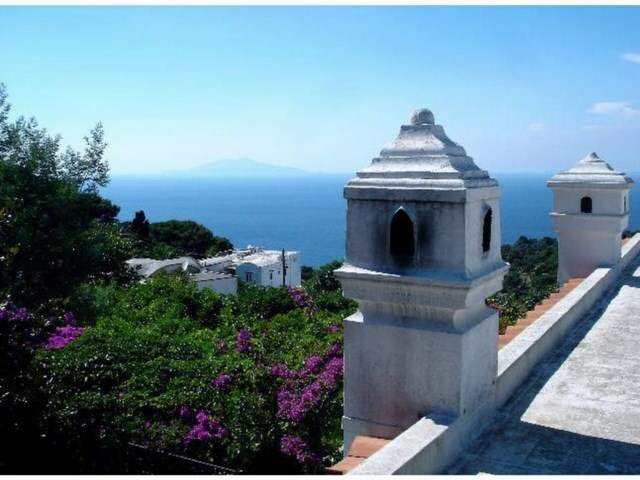 Capri’s signature trail is the Terrazza di Tragara, a looping walk that passes the flower-adorned gardens and Roman villas that dot the island. 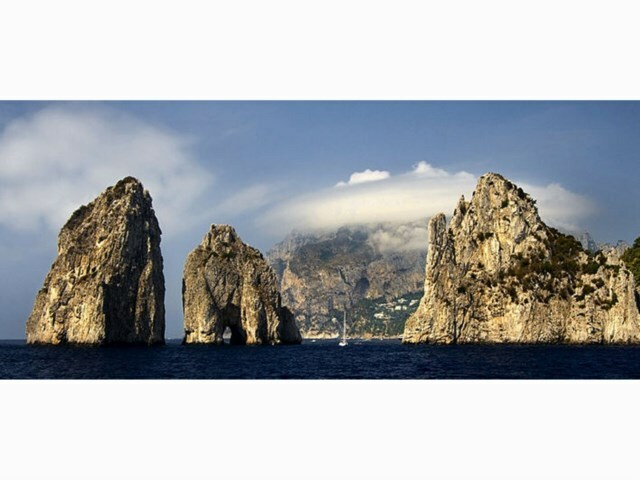 Keep your eyes open for the Faraglioni, three rocky stacks rising out of the sea like jagged teeth, before circling up to Monte Solaro at 589m. 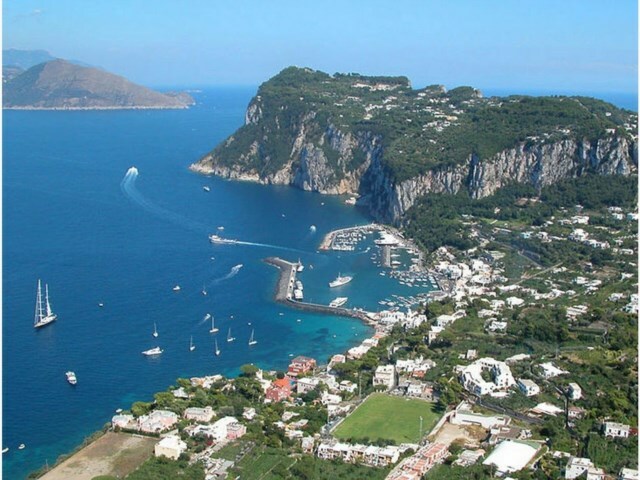 This is Capri’s highest point and gives a rewarding glimpse of the island’s greenery below. 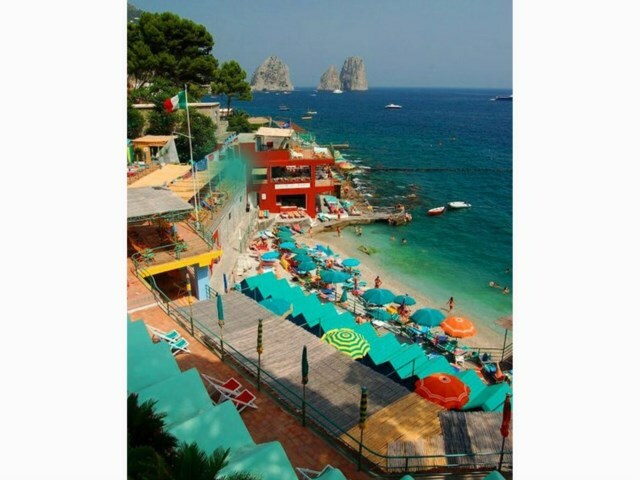 Try ending the day with a stroll through the narrow lanes of Capri town and then enjoy a drink in its piazzetta. Viewed 147 times since 22 January 2019.